Katie Hirono is a PhD candidate in the Global Public Health Unit at the University of Edinburgh. Her research focuses on the role of participatory engagement in citizens’ juries and health impact assessment for improving policymaking and health equity. She is a former research associate at the Centre for Health Equity Training, Research and Evaluation at the University of New South Wales, Australia where she specialized in conducting, training and teaching HIA. She has contributed to 30 HIAs throughout her career. 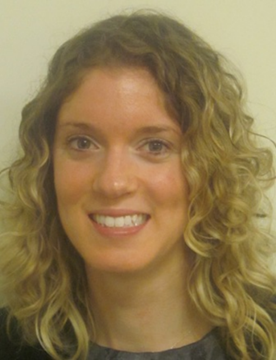 Before joining CHETRE, Katie worked at the Health Impact Project, a collaboration of the Pew Charitable Trusts and the Robert Wood Johnson Foundation, to increase the use of health impact assessment in the U.S. Katie also has a long-standing record of helping to support underserved communities. She served on the board of directors for a health clinic in Maryland that serviced undocumented Latino populations, and volunteered as a Spanish medical translator at a free health clinic in Virginia. She has worked as a consultant to the Pan American Health Organization/World Health Organization in the department of Gender, Diversity and Human Rights. She is also a certified hatha yoga teacher. Tatiana leads Kansas Health Institute’s community health improvement strategy team, setting direction for projects aimed at promoting the health of Kansas communities. Since 2010, she has worked on exploring opportunities for incorporating the Health in All Policies approach into policymaking at the state and local levels. Lin has been leading a cross-agency team to conduct Health Impact Assessments in Kansas. She has served as the project director for four HIAs. One of the HIAs received numerous awards, including the Best HIA of 2012. She previously worked for the Kansas Legislative Research Department, where she staffed the House Health and Human Services Committee and the state’s Autism Task Force. She has also been a facilitator and interpreter for programs at the U.S. Library of Congress Center for Russian Leadership Development. 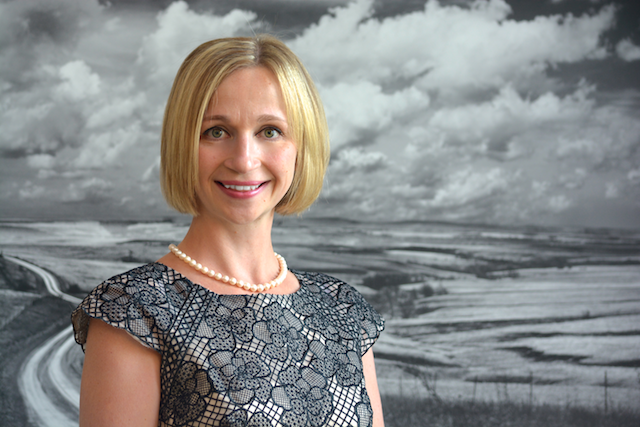 Ruth Lindberg is a senior associate with the Health Impact Project, a collaboration of the Robert Wood Johnson Foundation and The Pew Charitable Trusts. In this role, she helps manage and conduct HIAs of proposed federal policies and programs. Before joining the Health Impact Project, Ms. Lindberg was a program manager with the National Center for Healthy Housing, where she led an HIA of a proposed freight intermodal facility in Maryland and provided technical assistance to healthy housing practitioners across the country. She also was the outreach and education coordinator with the Childhood Lead Poisoning Prevention Program at the Rhode Island Department of Health, where she initiated and managed the Rhode Island Healthy Housing Collaborative and led development of a hands-on training program for local nursing students in healthy homes assessment. Prasanthi has been in the field of public health for the past 5 years. She joined the staff of Louisville Metro Public Health & Wellness in 2016 where for 2 years, she primarily focused on researching and writing Health Impact Assessments (HIAs.). 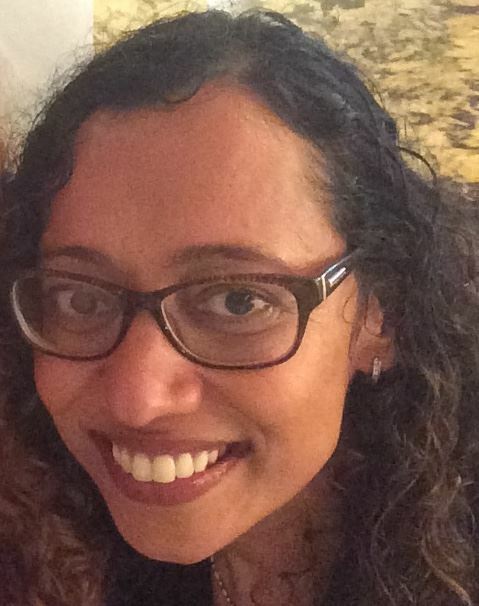 Prasanthi has worked on health equity issues and policy research, two areas that can effectively serve to forward improvements in health and quality of life through encouraging policy change. At present, she is working as an independent consultant for health policy research and HIAs. Prasanthi earned a Masters of Public Health (MPH) from Boston University School of Public Health, a Masters of Science in Biology from New York University and holds a law (JD) degree. Amy is a research associate and project manager at the Palo Alto Medical Foundation Research Institute (PAMFRI), a non-profit medical foundation in Northern California. Her work has always focused on helping people live active and healthy lives. At PAMFRI, she works on multiple health services research projects, randomized controlled trials and evaluations from the proposal stage to dissemination. The projects rangefrom improving communication between patients and physicians, encouraging the organizational prioritization of physician wellbeing, testing an online tool designed to help Medicare beneficiaries choose a Medicare Part D plan, to integrating teen behavioral health into primary care and preventing suicide. 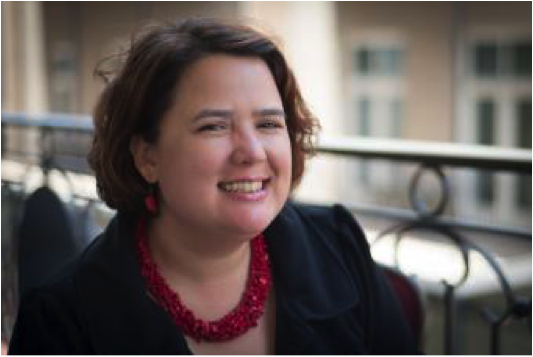 In an effort to glean how health impact assessments could be utilized in her current work and stay connected to the inspirational work of other SOPHIA members, Amy became a member of SOPHIA in 2015. She has contributed to the development of the Peer Exchange manual used for the Peer Exchange program that was launched in 2016. Amy earned her Bachelor’s degree in Kinesiology with a minor in Business from the University of Rhode Island and her Masters of Public Health in Health Policy and Management with a concentration in Food Policy from the University of Massachusetts, Amherst. 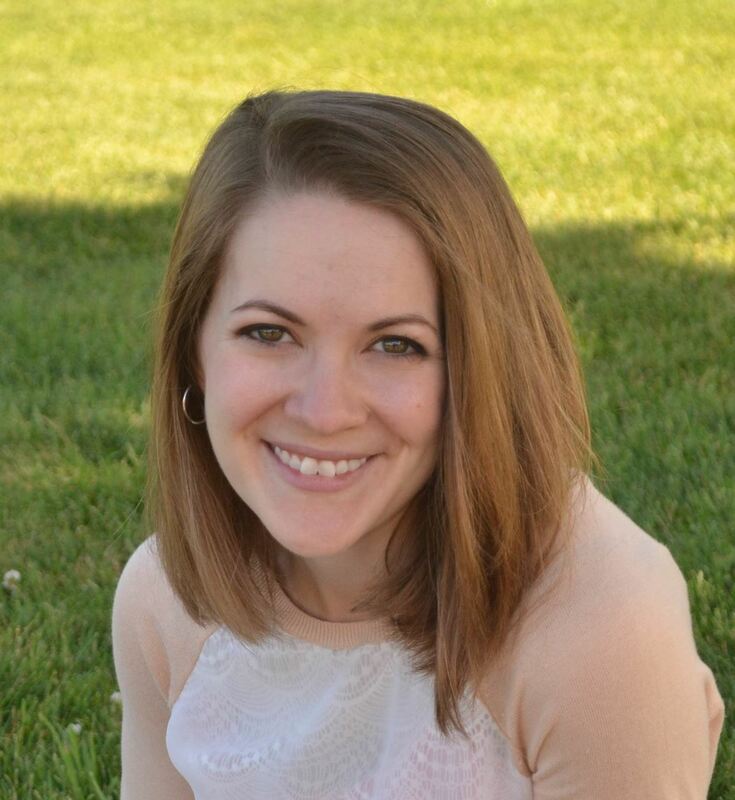 Audrey is a project manager at the Eau Claire City-County Health Department (Wisconsin) and is part of a diverse team that is working to increase the use of health impact assessment and promote health in all policies in the Eau Claire Community. She previously worked for the Institute for Wisconsin’s Health as an HIA Specialist and led a team on the state’s first regional HIA, which was awarded the Wisconsin Public Health Association Excellence in Public Health Research award. Audrey’s HIA experience has centered on natural resources and built environment issues. Her work also includes developing and supporting community health coalitions, supporting the use of data in decision making, environmental public health initiatives, and grant writing. She has conducted trainings locally on community health data, health impact assessment, and built environment issues. 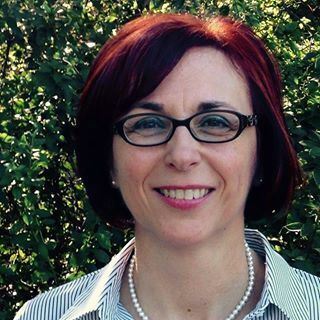 Ellen Schwaller joins SOPHIA as Director after overseeing stakeholder engagement for the Built Environment and Health Impact Assessment Unit at Harris County Public Health Department (Houston, Texas). In that role she was part of the team conducting the first two comprehensive HIAs in the county. She has experience in both urban planning and public health fields, and much of her efforts have been focused on connecting those disciplines within research and policy initiatives. Her past experiences include non-profit development and work with member-based advocacy groups where her work included engaging local health care providers on patient advocacy and health care resources, a year-long study of school-based health and wellness policies in Harris County, and the 2013 Community Health Needs Assessment for Texas Children’s Hospital. She is currently based in Liverpool, England. At the GHPC, Jimmy works to improve public health by advancing a health in all policies perspective of decision making. 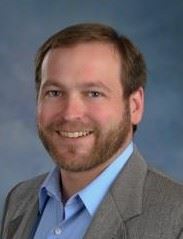 He also serves on the Board of Directors for the Atlanta Chapter of the Congress for the New Urbanism and as an instructor for the Public Health and Built Environment course offered jointly through Emory’s Rollins School of Public Health and Georgia Tech’s School of City and Regional Planning. His areas of expertise are health impact assessment (HIA) and healthy community design. Before joining the GHPC, Jimmy facilitated collaboration between a local public health department and community stakeholders as HIA Coordinator in Nashville. He also worked as a Research Fellow at the Centers for Disease Control and Prevention in the Division of Nutrition, Physical Activity and Obesity focusing specifically on HIA and physical activity promotion through environmental interventions. 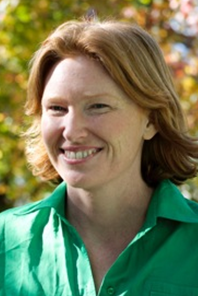 Fiona is Deputy Director and Program Manager at the Centre for Health Equity, Training, Research and Evaluation (CHETRE) at the University of New South Wales, Australia. 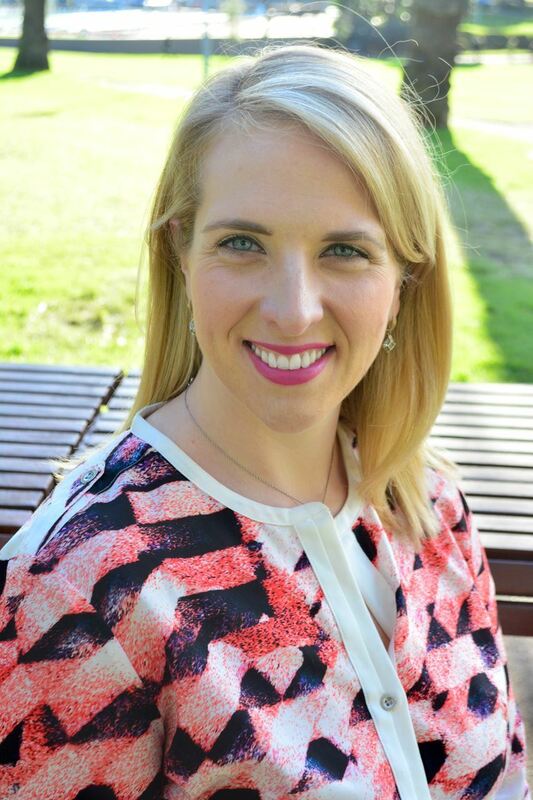 She is an applied public health researcher specialising in Health Impact Assessment (HIA) who has worked across Australia and internationally with the health sector and other sectors to improve considerations of health and health equity in decision-making. Fiona has led or contributed to over 30 HIAs on policies, programmes and projects at local, regional, national and international levels. Fiona has worked as HIA advisor to the World Health Organisation and is a member of the International Union of Health Promotion Global Working Group on HIA. 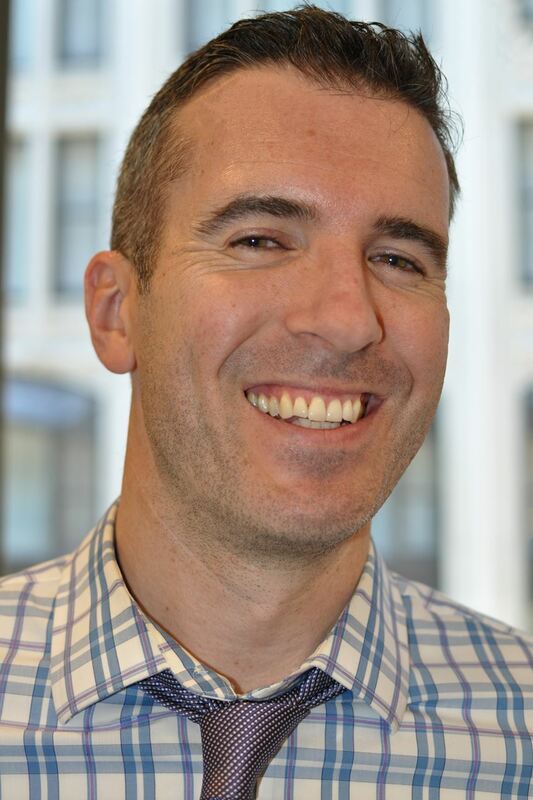 Barry Keppard is the Director of the Public Health Department at the Metropolitan Area Planning Council (MAPC), the regional planning agency serving the Metro Boston. Barry supervises and provides technical assistance on MAPC's Health in All Policies, healthy community design, and HIA projects. MAPC's work focuses on increasing the accessibility and affordability of healthful foods, assisting cities and towns with adoption of comprehensive community design approaches to enhance walking, bicycling, and active transportation, and increasing tobacco- and smoke-free settings. Ms. Marziale supports social innovation and population health improvement through the development of the nation’s public health institutes. She contributes to the advancement of the field of Health Impact Assessment and health in all policies through design of capacity building projects with public health institutes across the country as well as co-leadership of national health impact assessment meetings. Ms. Marziale contributed to an HIA on the redevelopment of the former Myrtle Banks School in the Central City neighborhood of New Orleans. She provides structured technical assistance, strategic planning and facilitation for non-profit development. She also provides leadership and development for all membership benefits at NNPHI. Before joining NNPHI, Mrs. Marziale was team lead at the Louisiana Public Health Institute for the 2006 Louisiana Health and Population Survey, a rapid population estimate in selected hurricane-effected parishes of Louisiana. She is a returned Peace Corps volunteer, Guyana 1999-2001. She holds an MPH from Tulane University School of Public Health and Tropical Medicine and a BA in Anthropology from the University of Massachusetts, Amherst. Sandra has worked on over ten HIAs on a range of topics including climate change, food access, transportation, and brownfield redevelopment. She has has trained over 250 public health department personnel and their partners on how to conduct HIAs. Sandra has also developed a standardized methodology for conducting HIAs which is used in Florida. Sandra has also taught HIA in the graduate planning program at the University of Florida and currently teaches at the George Washington University. Sandra is excited to work with the members and the Steering Committee to improve and increase the practice of HIA. As a social entrepreneur and health and community infrastructure analyst, Benjamin has spent more than a decade leading and impacting a range of community development and placemaking projects to improve the quality of life and wellbeing of communities. His efforts have centered on business and community development projects rooted in main street advocacy and regional tourism initiatives through his company Slow Road, and more recently, with his role at Common Ground Health. Once known as the Finger Lakes Health Systems Agency, Common Ground Health is one of the United States oldest and most effective regional health planning organizations and continues to serve the Finger Lakes region of New York State as its health roundtable. Over the past several years, Benjamin has lead the agency’s work in advancing health informed decision-making through his authorship and publication of two Health Impact Assessments focused on transportation, land use, and built environment projects within the region. Benjamin continues to lead the Health Impact Assessment work at Common Ground Health and seeks to identify opportunities to advance and integrate a Health in all Policies approach within non-traditional health sectors that include economic and community development, planning, land use, and transportation. Benjamin earned his M.S. from the Center of Multidisciplinary Studies at the Rochester Institute of Technology (RIT) in 2013 with concentrations in Public Policy, Tourism, and Marketing. Kerry leads ASTHO’s program implementation and policy development and analysis on environmental health issues such as health in all policies (HiAP), HIA, safe water, and food safety. Since 2008, Kerry has managed ASTHO’s grants to state and local health departments to conduct HIA capacity building activities, collaborated with a broad spectrum of HIA partners across the country, and participated in many HIA and HiAP projects and presentations as a result. Together with her team, Kerry has developed numerous resources related to HIA and HiAP, including policy guides, program reports, and research briefs. Kerry currently leads ASTHO’s monthly HIA practitioner calls and ASTHO’s HiAP advisory groups. Kerry received her Masters of Environmental Management from Duke University where she focused on children’s environmental health and health policy.